When we think of the holidays, familiar feelings come to mind: warmth, joy, expectation. 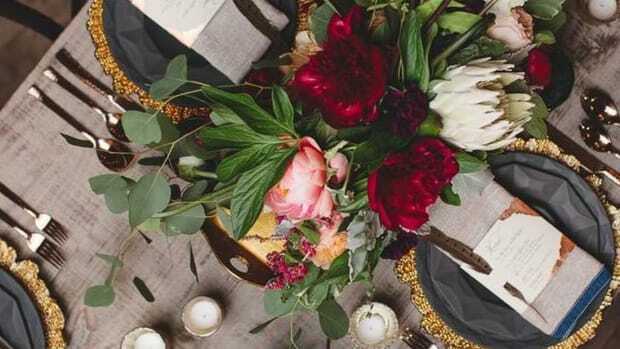 Why not capture these wonderful experiences you’ve collected to update and inspire your holiday decor? 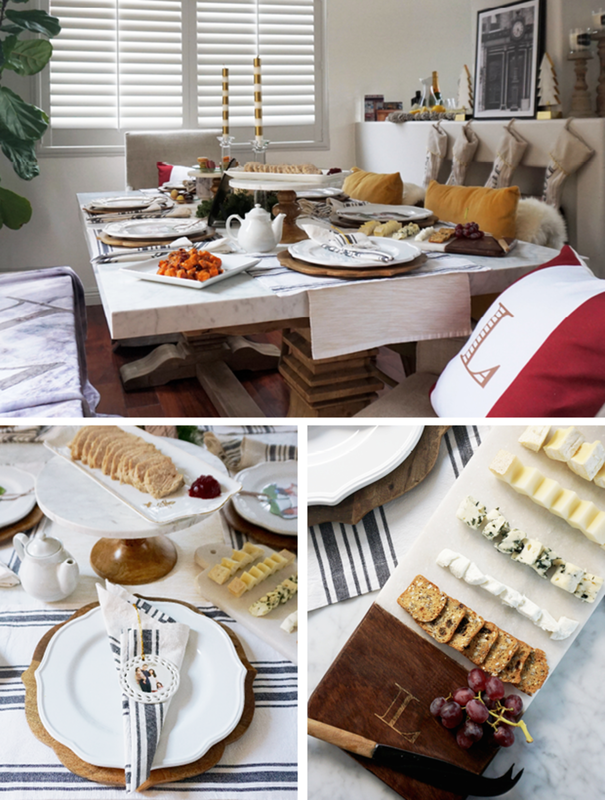 Entertaining with personalized items from Shutterfly inspired by your personality and loved ones is sure to give you and your holiday guests all the feels this (and every) Christmas. Maybe it’s the mulled cider talking, but the holidays don’t feel complete without a well-appointed mantel. For decades, my mother has kept a tradition of decorating the entire mantel with a miniature model of Bedford Falls, the beloved town in the film It’s a Wonderful Life. Personally, I don’t own home decor that doesn’t feel truly meaningful to my own family. As a sentimentalist, Shutterfly turned out to be the perfect place for me to craft memorable home decor that I’d be proud to display. We spent our first holidays in Europe where we began our marriage and family. So I chose to make decorating simple by choosing a theme. This year it’s a Parisian theme to commemorate our last Christmas in France before moving stateside. I gasped at the gallery-worthy quality of the mounted wall art, a black-and-white image of a European street I chose from the Shutterfly Art Library. 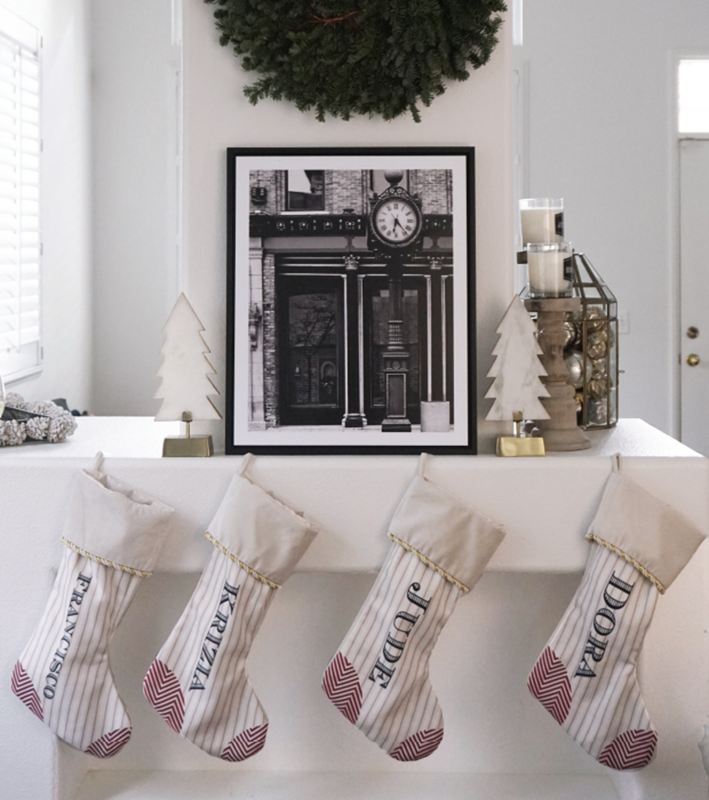 Personalized stockings for each family member and scented candles with holiday greetings en français complete a chic and simple scene. 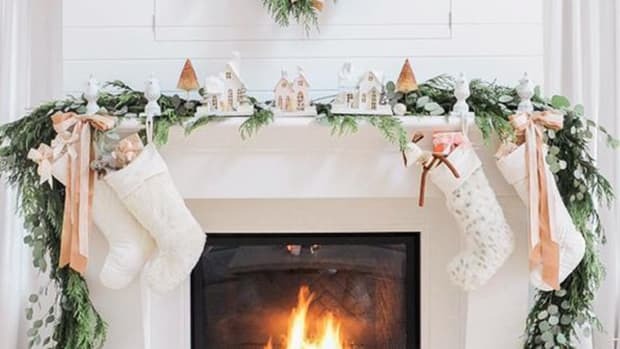 Deck the halls with eye-catching Shutterfly wall art, stockings for everyone, and personalized candles in scents that remind you of happy holidays. 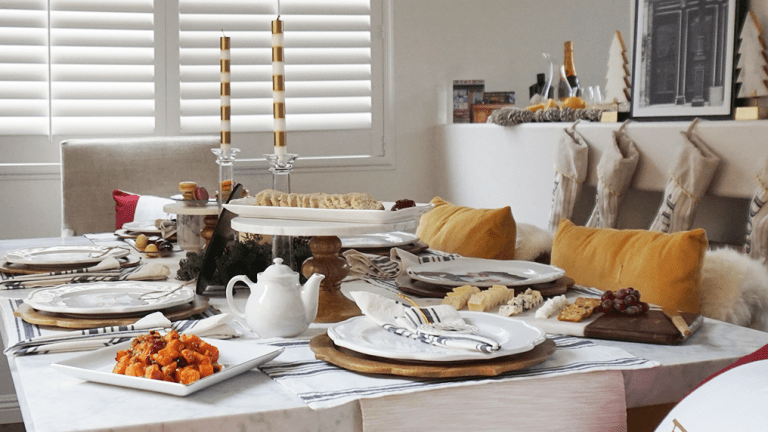 What’s a memorable holiday without good food to gather around? 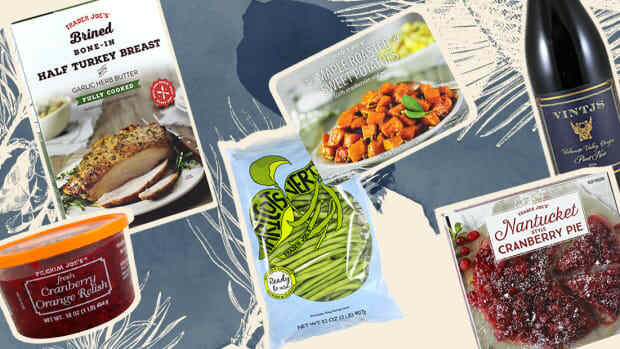 To keep the menu curated, and to keep me from losing my mind, I often choose a theme for the fare. 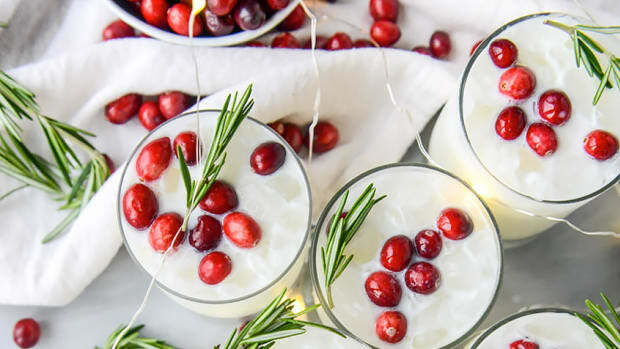 This holiday, I’m sticking to a Parisian motif with French 75 cocktails, French macarons, chocolate truffles, and, of course, a cheese plate with French-only fromages. This monogrammed cutting board keeps the finickiest cheeses—from crumbly chèvre to buttery Brie—cool and easy to slice. 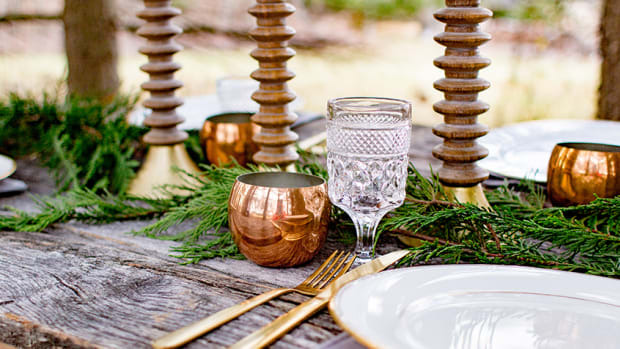 The pièce de résistance, however, are the personalized ornaments that double as place setting favors. I sprung for ceramic ornaments with our family photo that are going home with the grandparents, and I ordered a set of Christmas cards that double as tree ornaments to send to family and friends. They took me less than five minutes to make, and each card costs less than what I’d pay for a mass-produced one in the store. 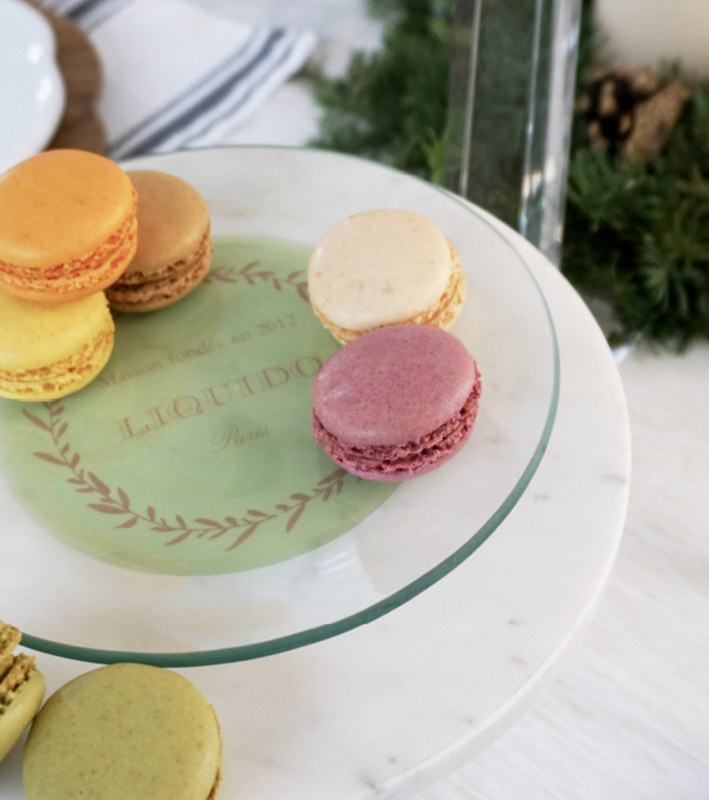 The design for this Shutterfly glass plate featuring our family name was inspired by Ladurée, one of our favorite Parisian pastry shops. Using it for pastries and sweets transports us to a pâtisserie. Soft blankets and pillows make a chilly room warm and welcome. But sometimes it’s frustrating to find just the right accents to match your unique tastes and space. A lightbulb went on when I realized that I could design my own! 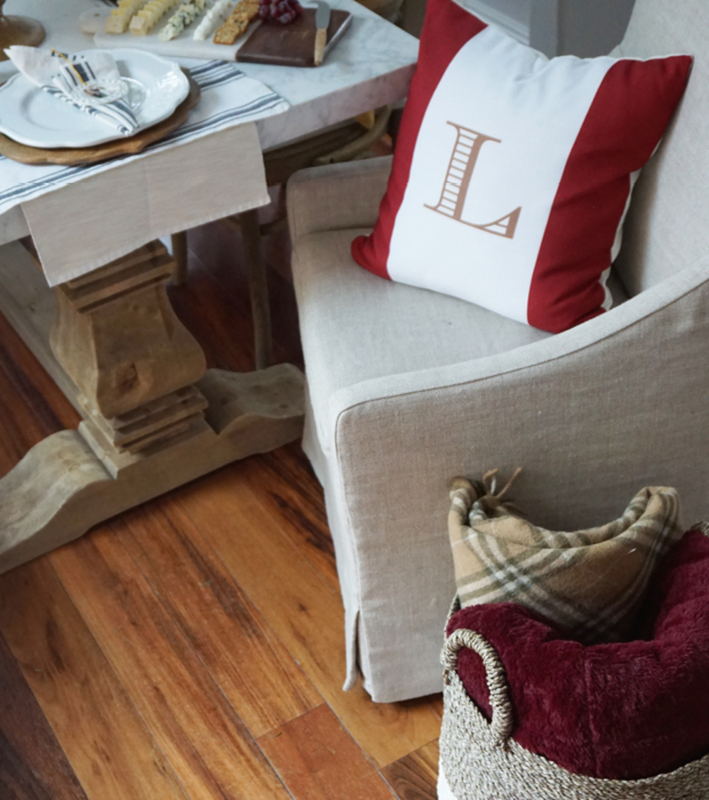 Personalized blankets and monogrammed pillows can double as holiday decor while adding an element of cozy elegance to any room. I love the clean and classic look of Carrara marble and gold and was pleased to find that I could easily customize anything from an (amazingly soft!) plush fleece blanket and pillows to gold ceramic mugs using Shutterfly Art Library images inspired by this palette. Holiday art such as reindeer and nativity scenes are also available, but I wanted to keep the motif timeless so that we can use them long after the Christmas season passes. 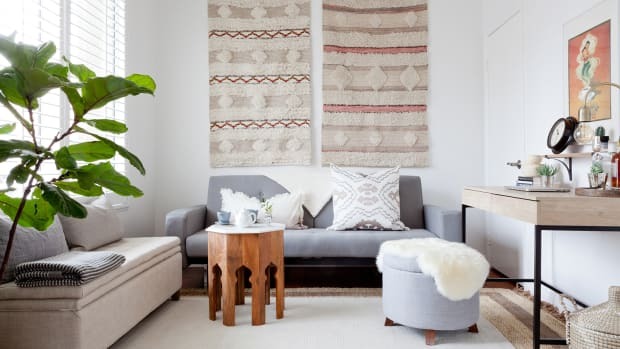 Layer different textures such as sherpa, velvet, and wool for interest, but keep the colors complementary so that it still feels put-together. 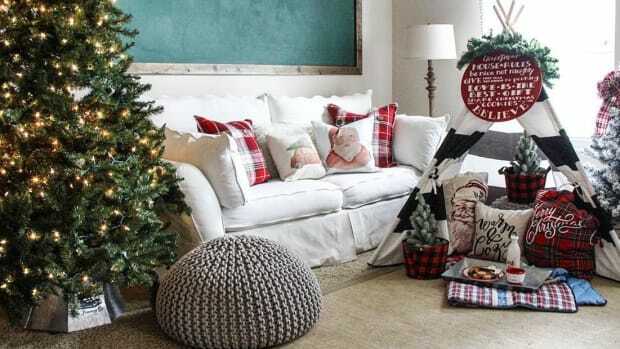 Place extra pillows and blankets in nearby baskets where you and your guests can have easy access all winter long. Fair warning: With a room this snug, no one will want to leave. I’ve already noticed my family hanging out in the dining room far more than usual. And isn’t togetherness what the holidays are all about? Christmas is a day that holds all time together—reason enough to celebrate it in an extra-special way. 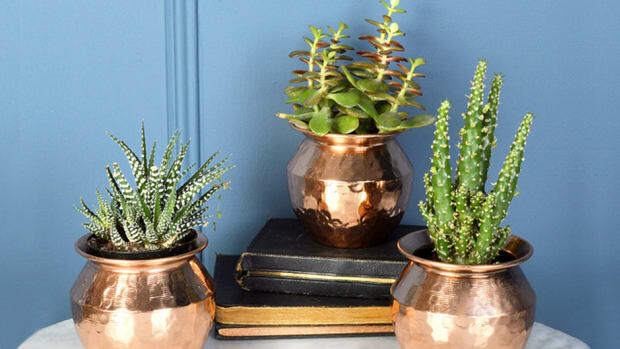 We’ve created new traditions with these thoughtful additions to our holiday home decor collection. With Shutterfly, you can, too.